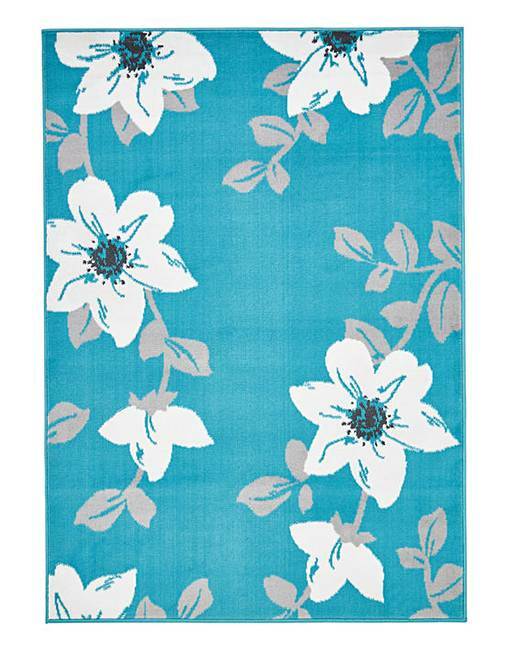 Asher Floral Rug Large is rated 4.0 out of 5 by 1. 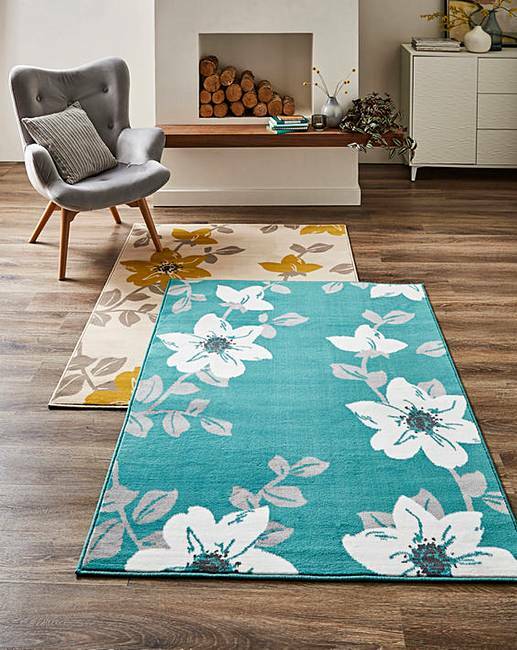 Great value rug, featuring a bold floral design to add warmth to your home. Hard wearing, stain resistant and easy to care for.